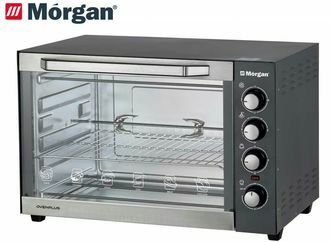 Reason Selling Upgrade Bigger Oven. Perfect For Grilling, Baking & Toasting. 120 Minutes Switch Off Timer & Stay On Timer. Four Stages Heating Function: Off, Upper, Lower & Upper Lower. Rotisserie Function, Roster Function & Fan Function.